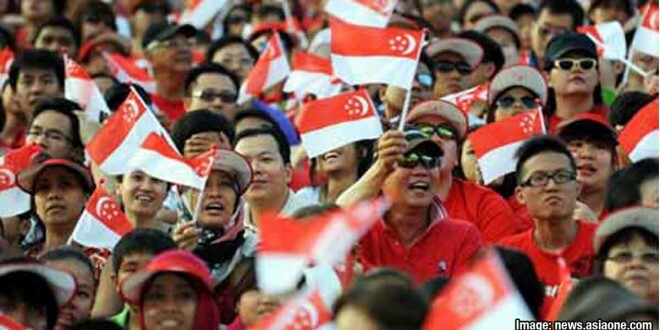 Singapore is doing fine but we are not perfect, there are still areas for improvement. If we ask our fellows, there are still things that Singapore needs. There is a recent study conducted by Barrett Values Center and aAdvantage. 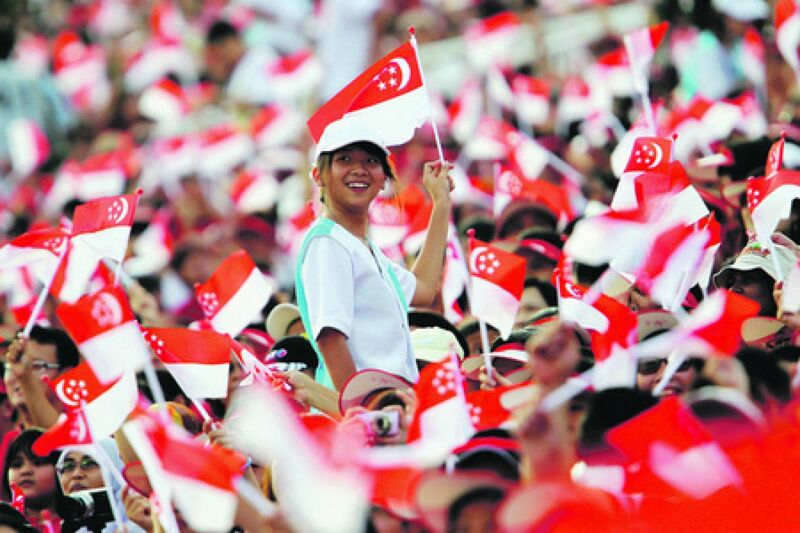 These organizations seek to find what Singaporeans would like to see in society. Affordable housing: Many people want to see affordable housing in the coming years. This makes number one on the list. Caring for the elderly: Caring for the elderly is another thing that many people want to see. Caring for the elderly is at number two. Effective healthcare: People want to have an effective healthcare. This is somehow being realized with the help of Community Health Assist Scheme which gives Singaporeans with subsidized care. Compassion: People want to see more compassion. Compassion means the feeling of wanting to help someone in trouble, sick or hungry. How good it would be if we all feel compassionate. Quality of life: Quality of life is at number five on the list. We simply want a good life free from any troubles and struggles. Caring for disadvantaged: At number six is caring for the disadvantaged. The reason why it is in this list is that not all people here now cares for the disadvantaged. Peace: We are at peace but it is not enough. We have to continue our efforts in ensuring that peace endures. Peace is at number seven. Employment chances: At number eight is employment chances. We want to have jobs regardless of the status and ability. Caring for environment: At number nine is caring for the environment. Concern for future generations: At number ten is concern for the future generations.